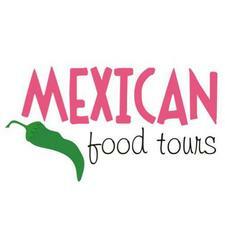 We are the first Mexican Food Tour within the Polanco neighborhood, which is one of the most unique and popular neighborhoods in Mexico City. We are convinced that Polanco is the culinary heart of this marvelous city since it contains some of the best Mexican and International restaurants of the world. These reasons, and many others, inspired us to create Mexico City’s finest culinary walking tour that is given in one of the most beautiful neighborhoods of Mexico City.